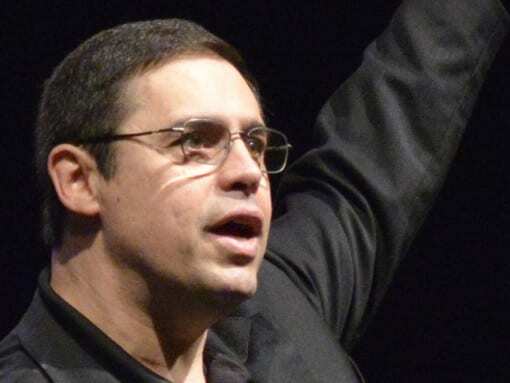 the first minute with his story. into his story was fantastic. 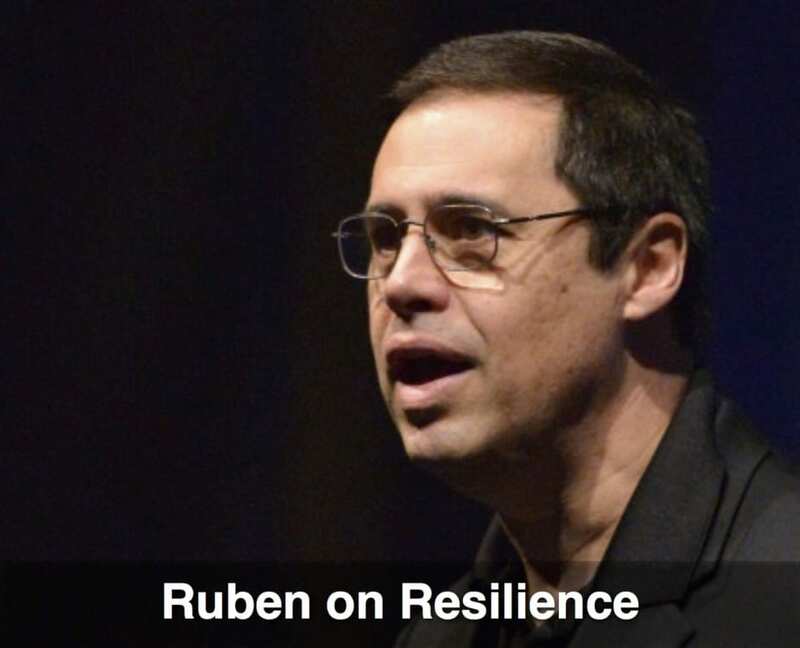 Imagine your people experiencing Ruben’s presentation and becoming inspired to do whatever it takes for as long as it takes to reach and then surpass your safety goals. 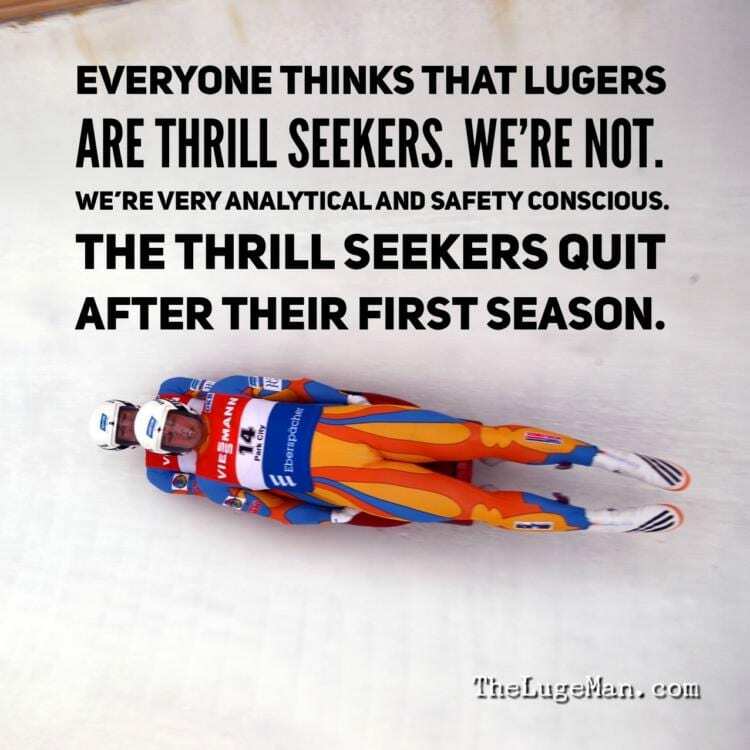 Many people think that lugers are adrenaline junkies. On the contrary, lugers as a whole are very analytical and rigorously follow proven processes. They understand that in order to consistently have the best times, they need to manage risk and stay safe because when you are hurt you can’t train. The adrenaline junkies quit after a few weeks and go on to something else. 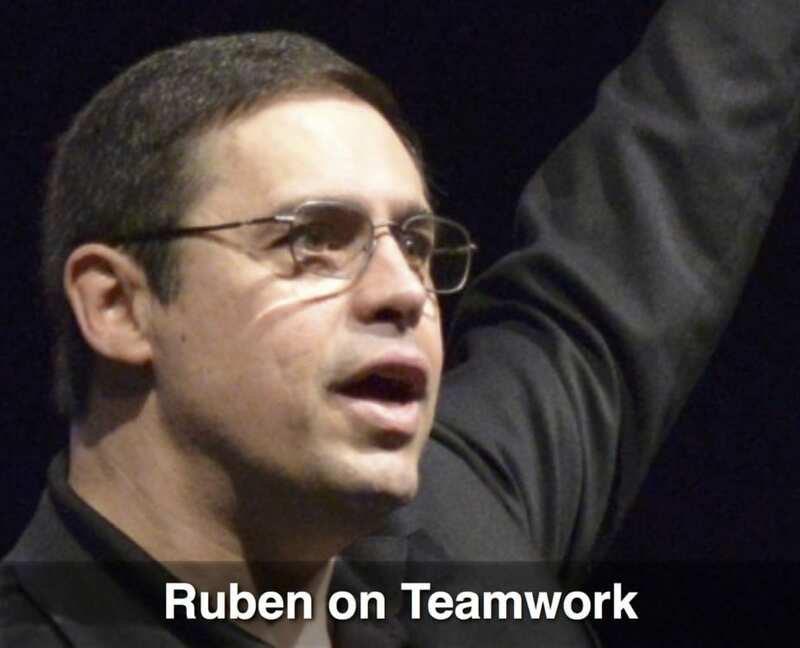 Although Ruben enjoys challenging himself with high risk activities, he always manages risk by learning from the experts and doing lots of due diligence before taking action. In sports, at work and in life, you don’t know what you don’t know and what you don’t know can hurt you. 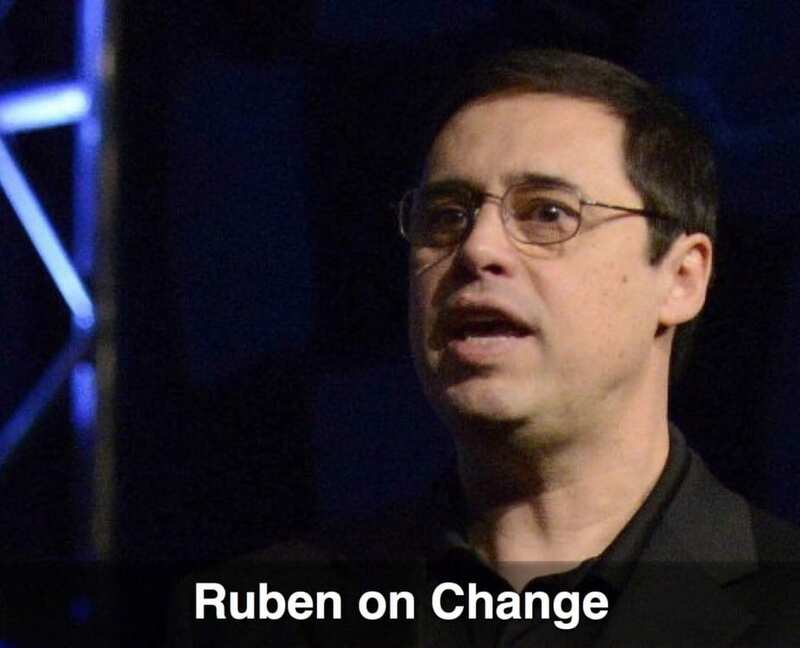 In this presentation Ruben shares the importance of learning what to do and what not to do to stay safe and to produce more. 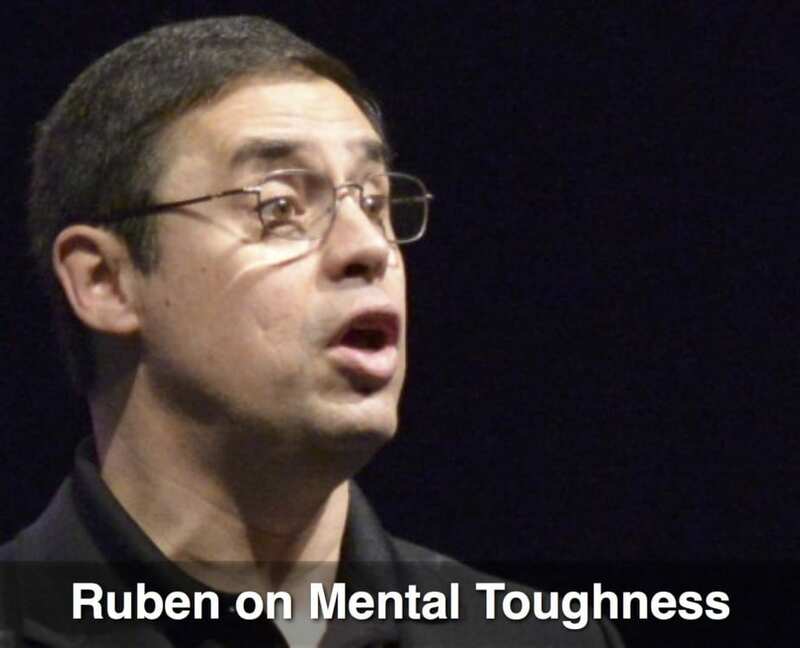 He does this through entertaining stories about climbing Kilimanjaro, skydiving in South Africa, luging, running with the bulls in Pamplona, and other great high risk experiences where Ruben was able to stay injury free by managing the risk around him. How to achieve superior safety in the workplace. How focusing on the task at hand increases safety. 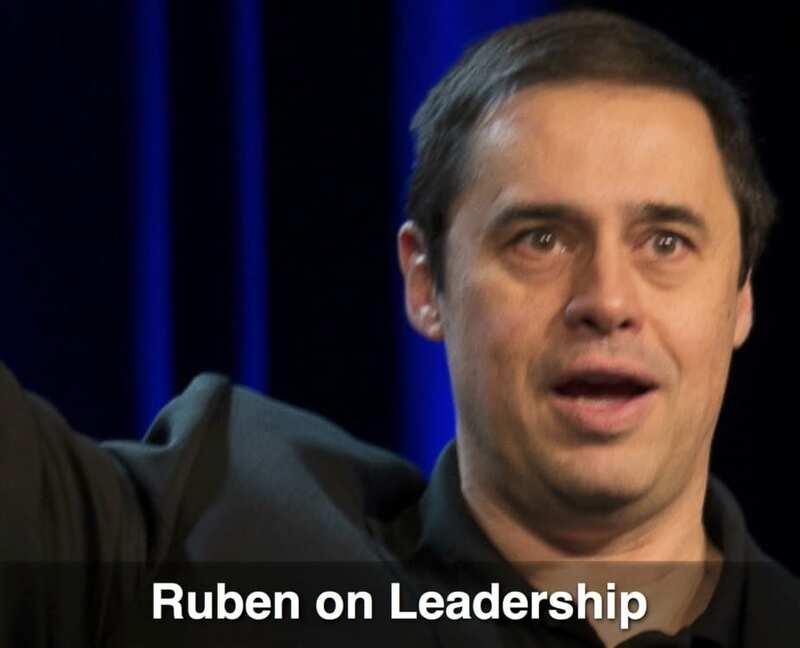 How to take responsibility for your results. How to using due diligence prevents accidents. How to be present and how to create contingency plans. 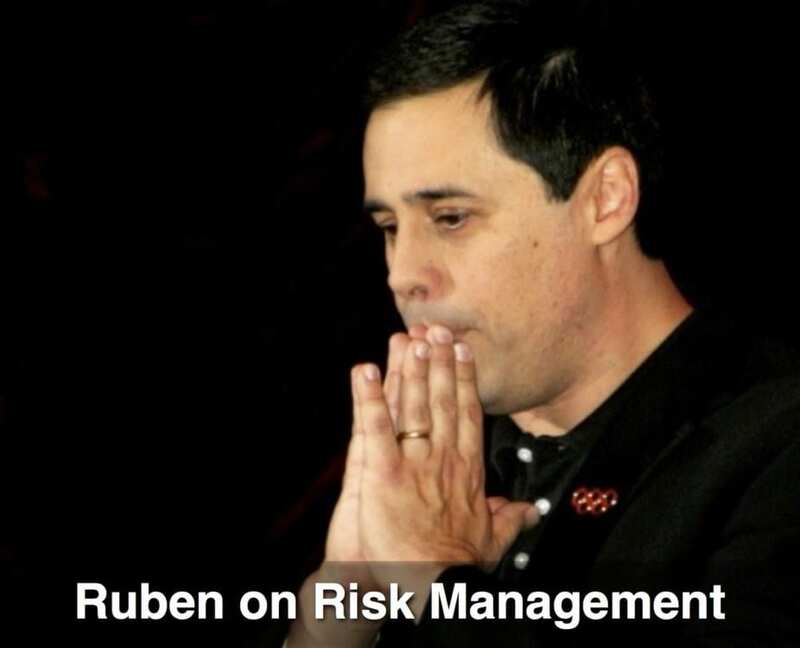 What I learned about managing risk from the luge, flying airplanes, climbing mountains, and running with the bulls in Pamplona, Spain.